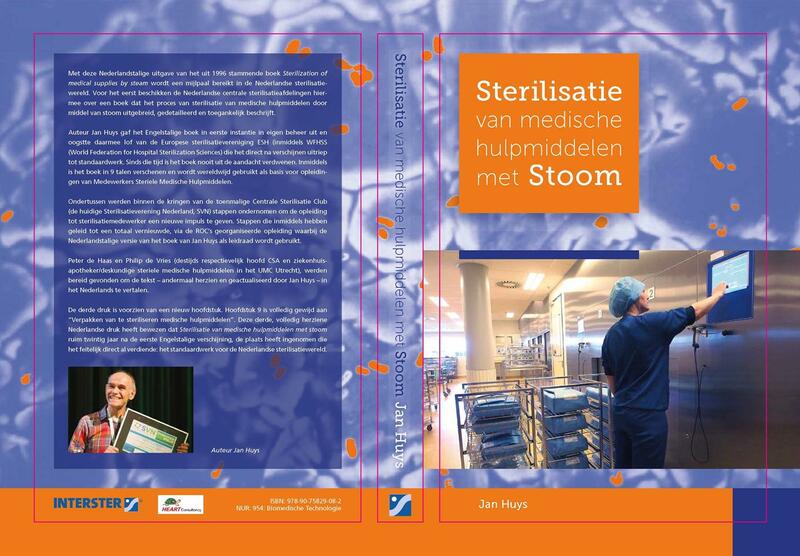 The first edition of the book, was published in 1996 with approval of the then ESH (European Society for Hospitals Sterile Supply). 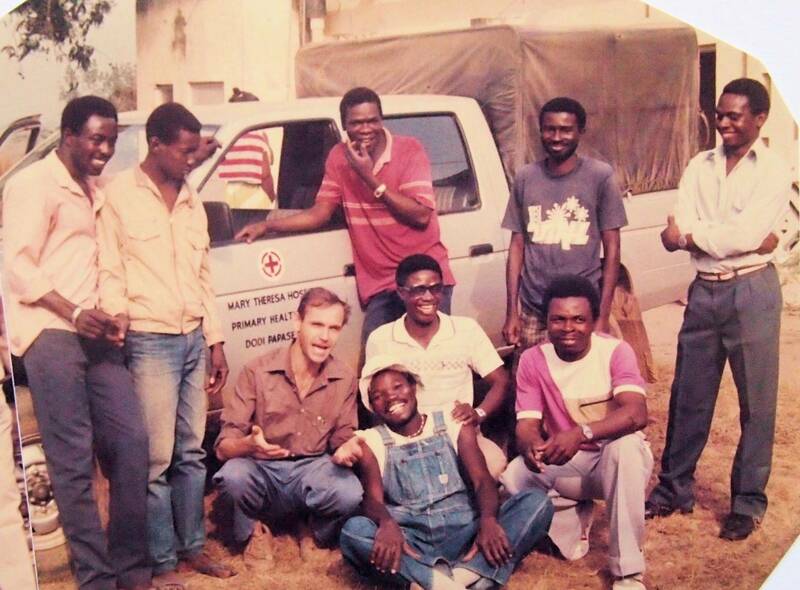 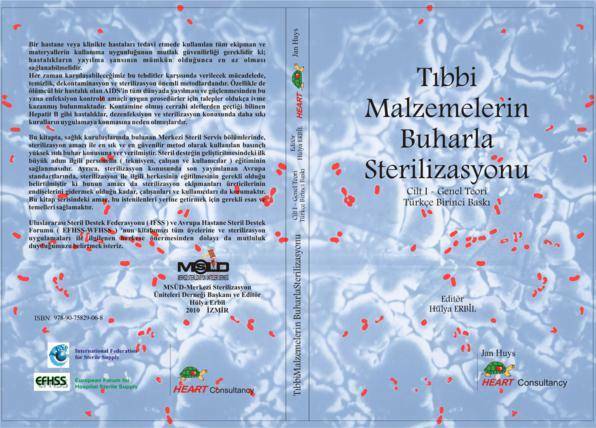 It was in the English language and publication was through HEART Consultancy itself. 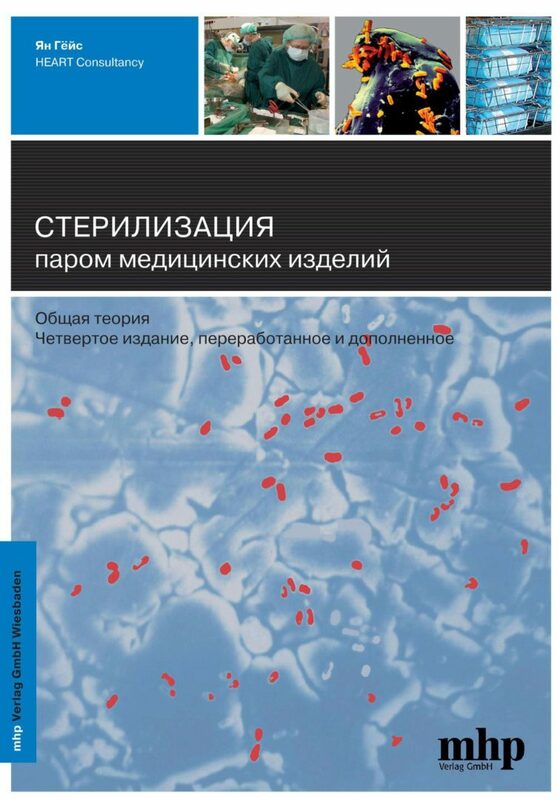 Since that time it has been published into a wide range of languages. 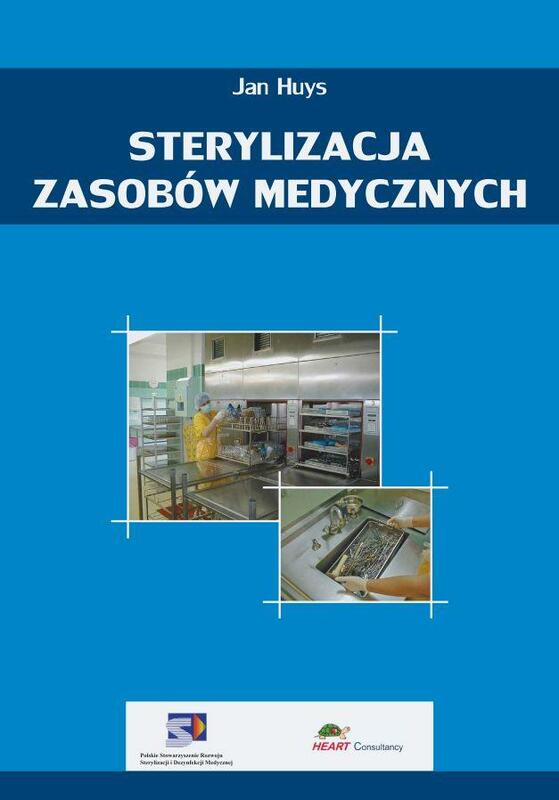 In several countries it has become the official textbook for training of staff in the CSSD. 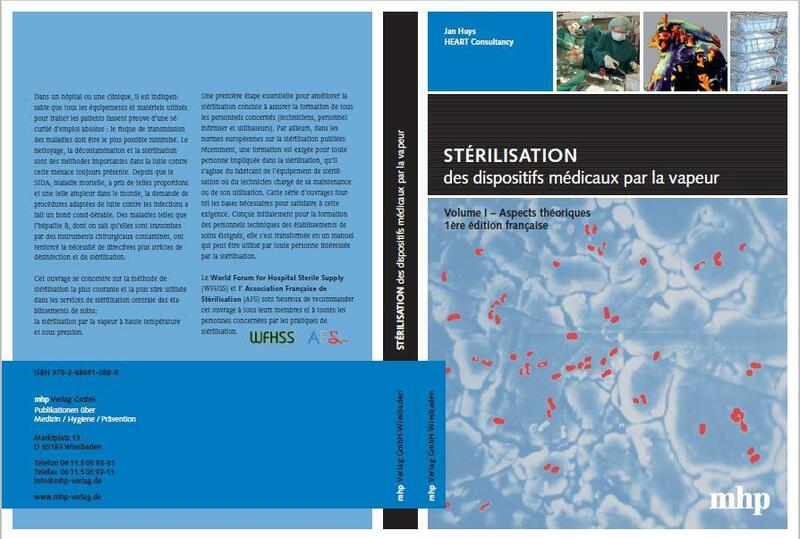 The various editions have been edited and verified with sterilization associations and companies in the respective country. 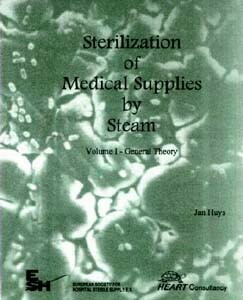 The editions are available through the respective publisher. 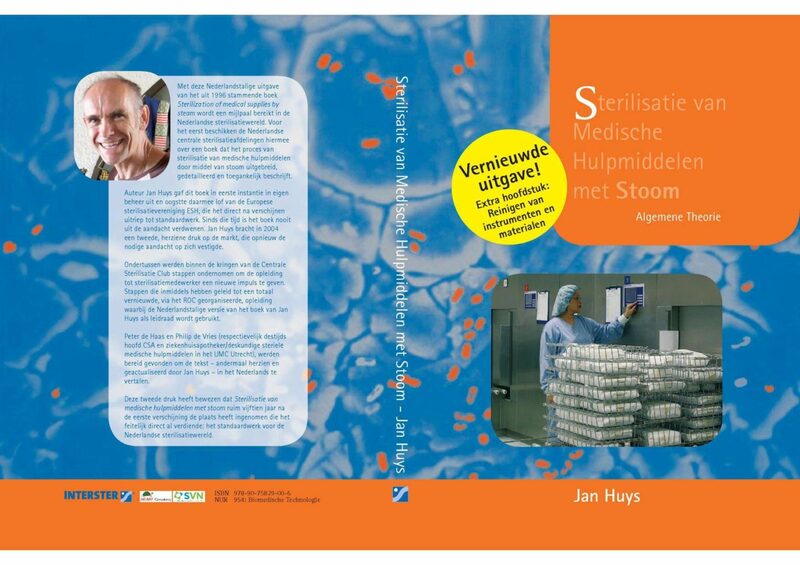 By clicking on the image of the book or the language name you will get more detailed information of the selected book. 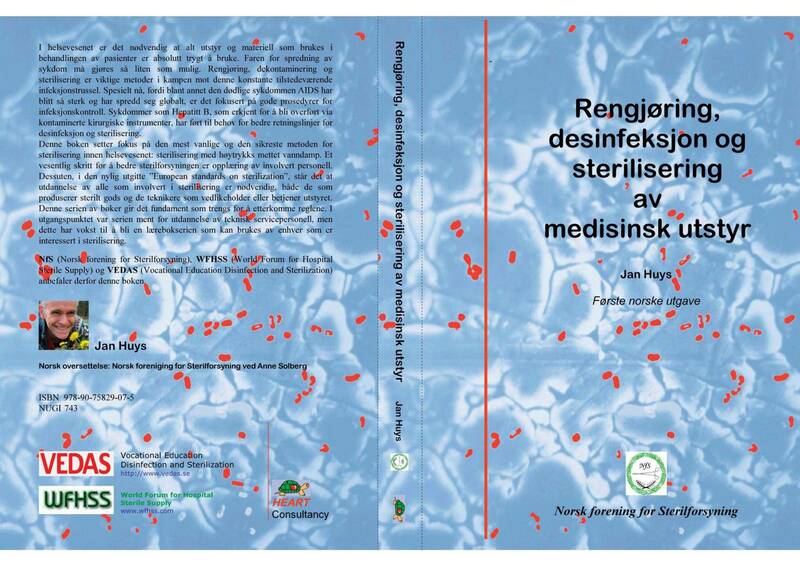 At the moment the Swedish version and the Chinese version are being compiled. 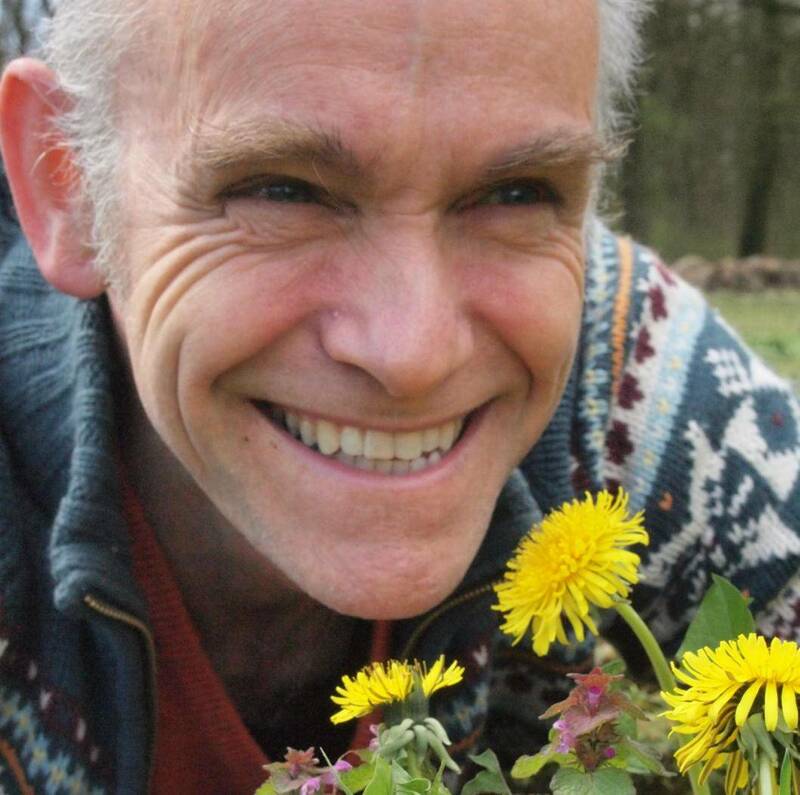 They are expected to be published by the end of 2016. 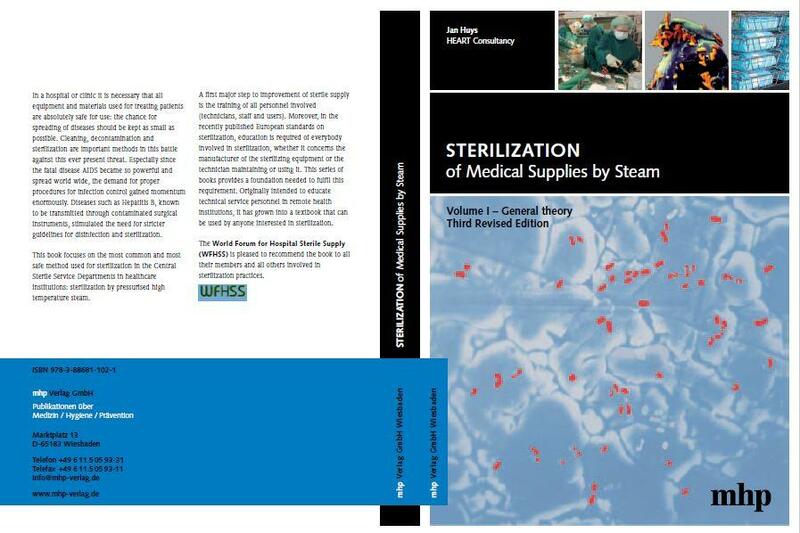 Sterilization of Medical Supplies by Steam 3 2010 WFHSS, World Federation for Sterilization Sciences. 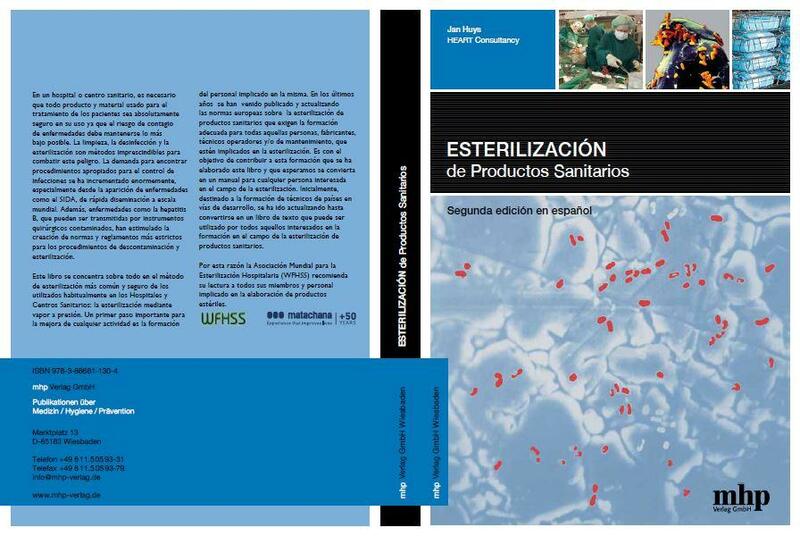 Esterilización de Productos Sanitarios 2 2016 Antonio Matachana, S.A.
Стерилизация паром медицинских изделий Общая теория 1 2013 DGM ФАРМА АППАРАТЕ РУС Moscow. 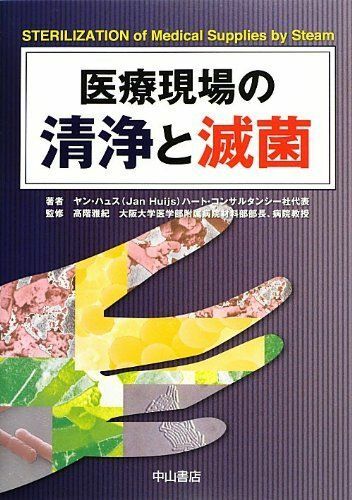 医療現場の清浄と滅菌 1 2012 Meilleur Co., Ltd.